United Nations Organization for Industrial Development (UNIDO) assists developing (DCs) and transition countries to promote sustainable industrial development and international cooperation among companies and entrepreneurs. By means of its 46 offices in developing countries and in collaboration with its 169 member countries, UNIDO pursues its aim through the mobilization of human, intellectual and technological resources through which it fosters productive employment and economic development, sensitive to ecological and environmental problems. 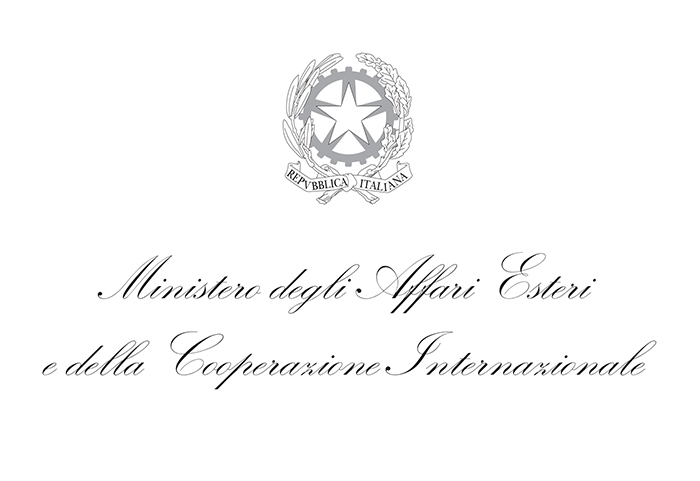 The Italian Investment and Technology Promotion Office (ITPO Italy), based in Rome, was created in 1987 on the basis of an agreement between UNIDO and the Italian Government. The Office has the mission of contributing to the industrial development and economic growth of developing countries, identifying and mobilizing technical, financial and managerial resources in order to achieve employment, economic competitiveness and environmental protection. ITPO Italy launched specific industrial development programmes aimed at involving several sectors where Italy sets world standards of best practice, such as agro – industry/food, textiles and clothing, leather and footwear, environment and renewable energies. This commitment is mainly based on promotion of industrial partnerships, on improvement of technological and qualitative standards and on capacity-building to partner institutions. UNIDO ITPO Italy, as promoter and organizer of this initiative, is not responsible for the decisions taken by the committee, which will be considered final. Furthermore UNIDO ITPO Italy is not responsible for patent infringement in damaging other companies or organizations. The National Research Council is a public research body with general scientific competence, supervised by the Italian Minister of Education, University and Research. It has legal personality under public law and scientific, financial, organizational, financial autonomy. The CNR, within the framework of European cooperation and integration, has the role to carry out, promote, transfer, assess and enhance research activities in several key areas of knowledge and apply the results to the scientific, cultural, technological, economic and social development of the country. The CNR scientific network counts on over 100 institutions, divided into 7 departments, with approximately 8,000 employees. Its size, articulation and dissemination nationwide make CNR the largest Italian research body, characterized by a high level of multi-disciplinary approach that distinguishes it from all other bodies, as one of the largest internationally. Seeds&Chips, the Global Food Innovation Summit (Rho Fiera Milano, May 8 – 11 2017), is one of the top food innovation events worldwide. It is dedicated to showcasing national and international talent and cutting-edge solutions from around the world. At Seeds&Chips, startups, corporations, investors, organizations, policy and decision makers can share and demo their latest ground breaking food solutions, from farm to fork and beyond.